Ha! 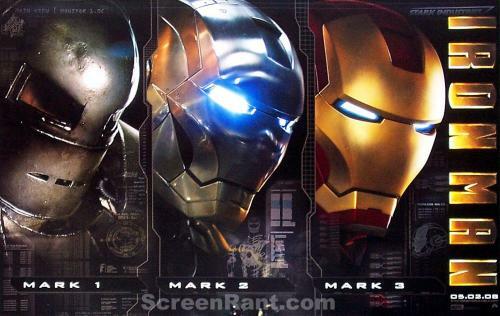 More like Iron Man Intelligent Design. I’d prefer to have Mark 1. Iono why. Just because it’s more badass.